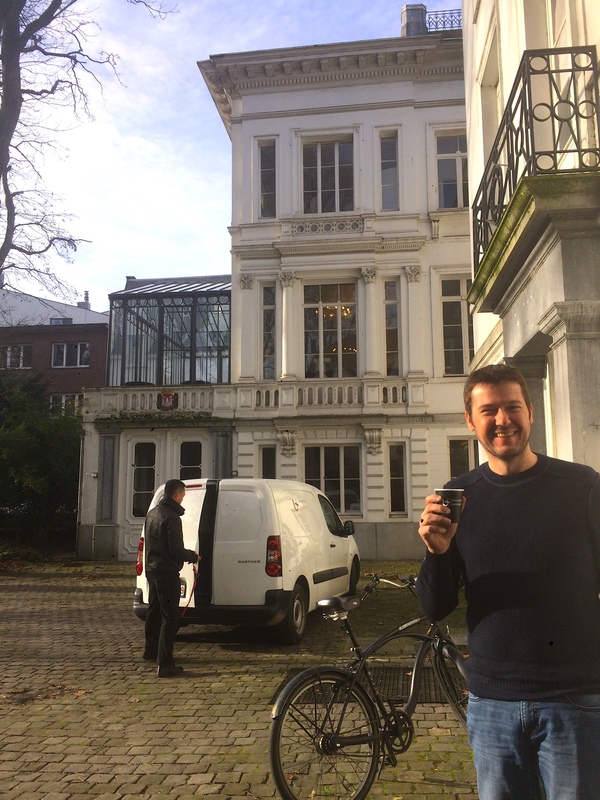 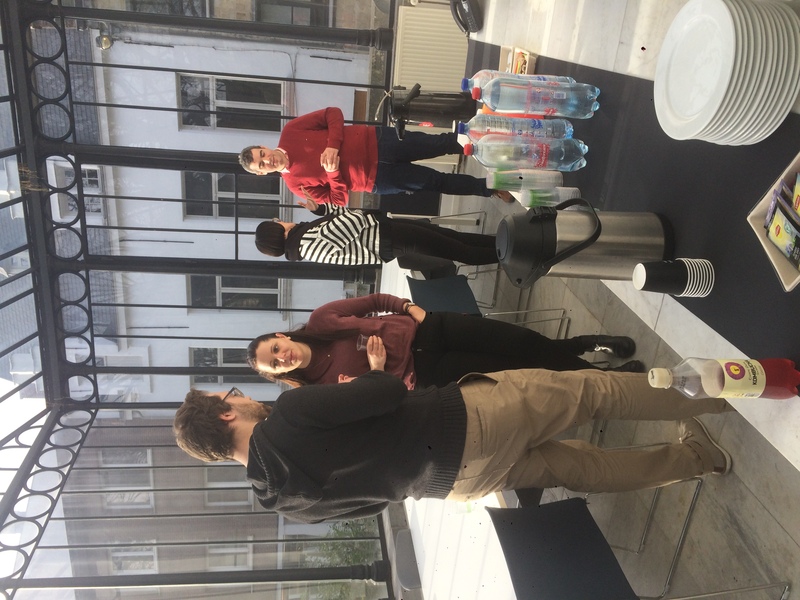 On 22 and 23 January 2018 the 4th gAALaxy consortium meeting took place at the University of Antwerp. 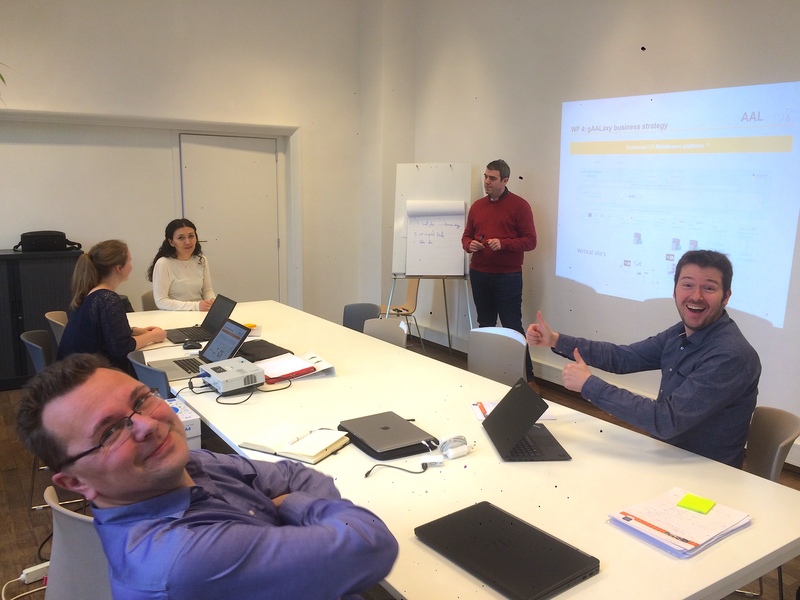 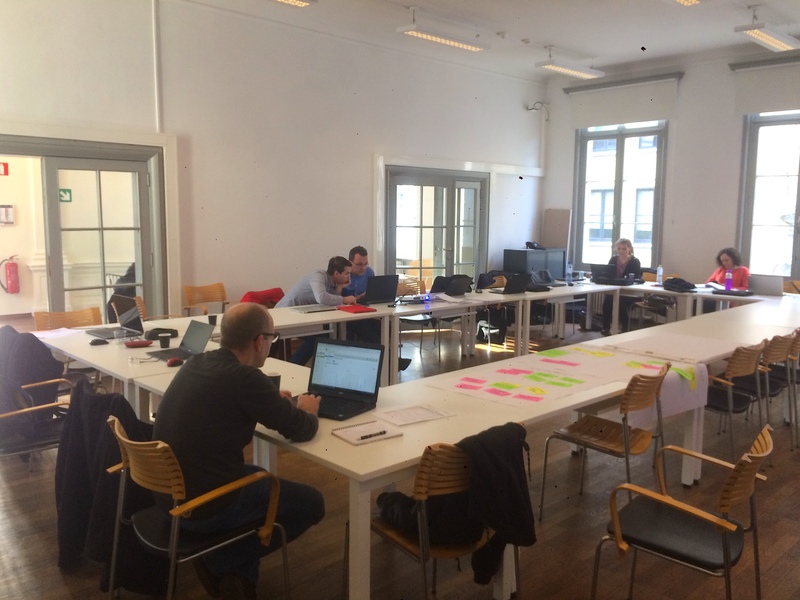 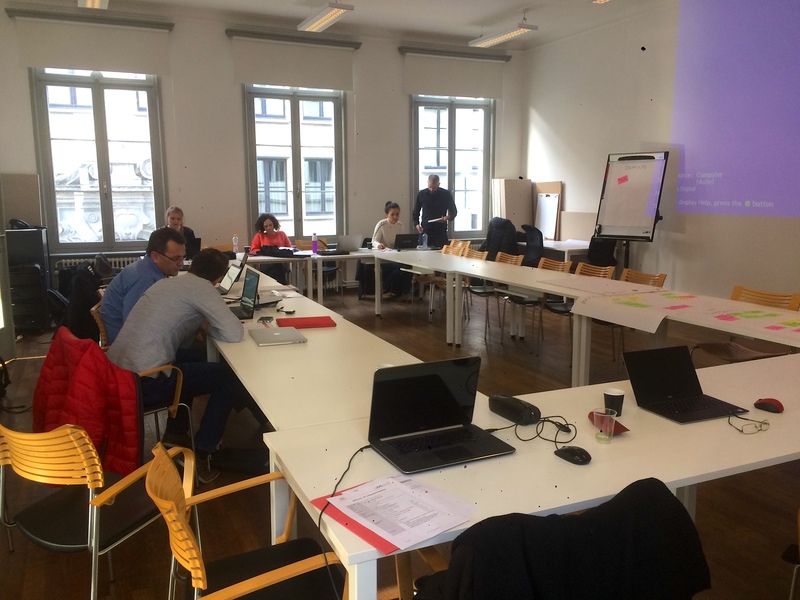 This meant two days of intensive discussions, working on topics such as the gAALaxy business model and exchanging feedback between our three pilot testing regions. 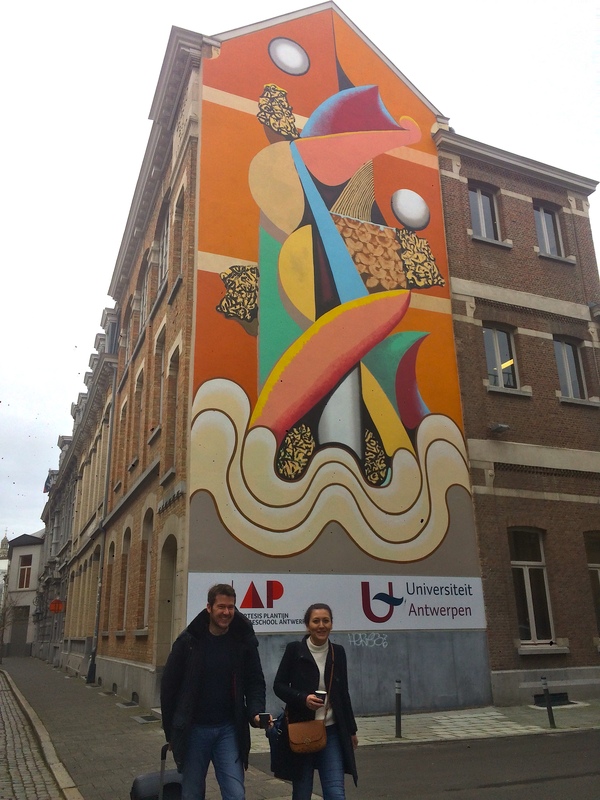 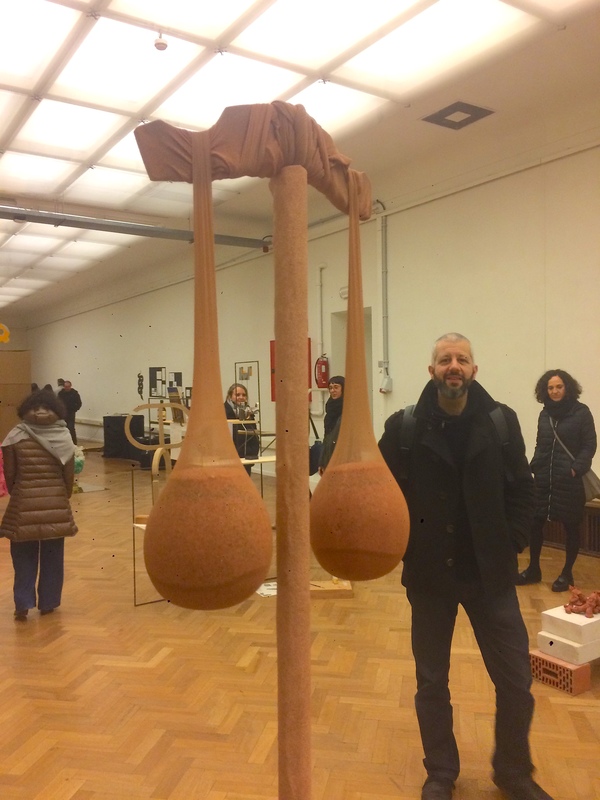 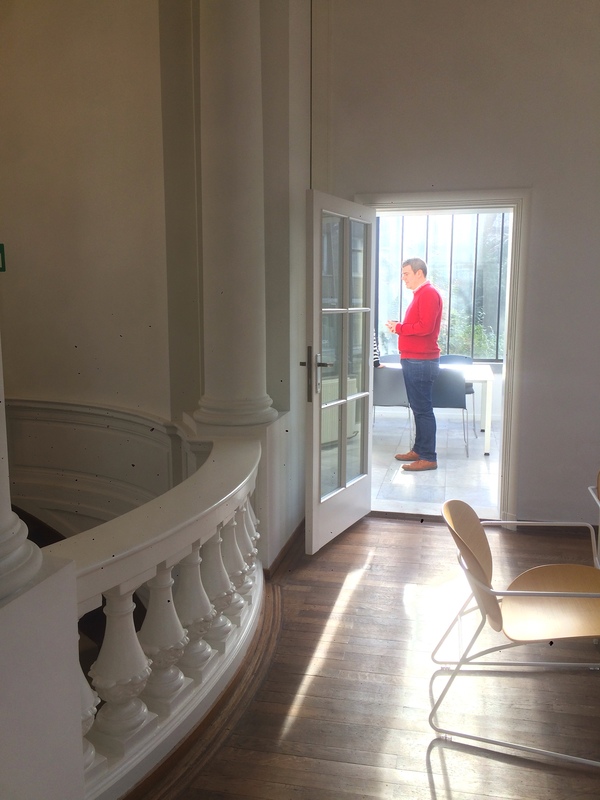 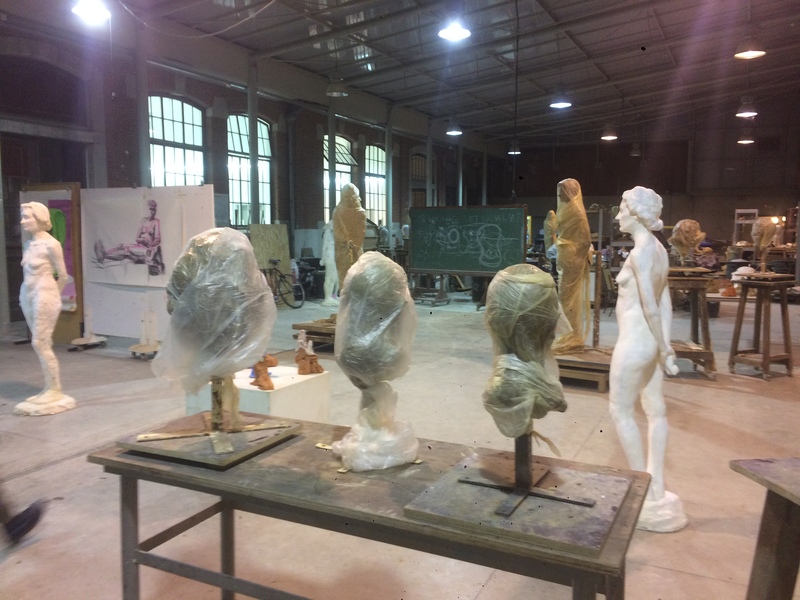 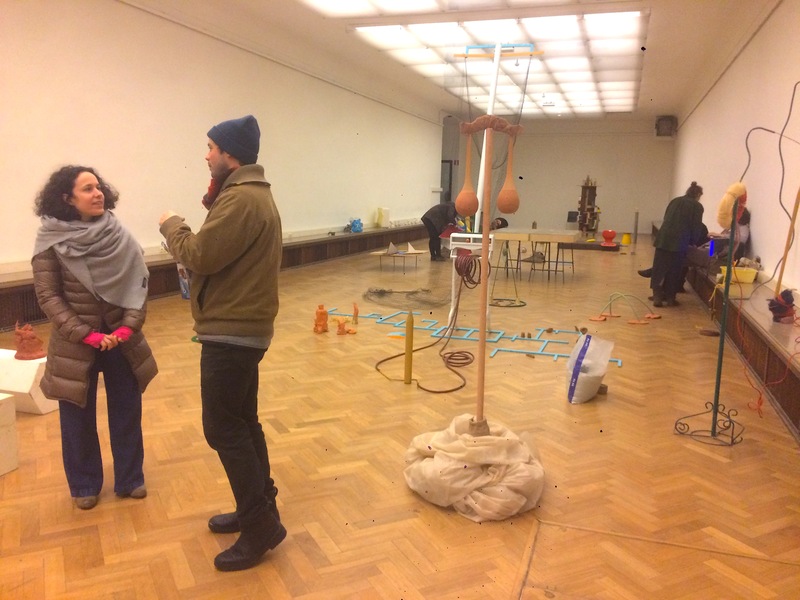 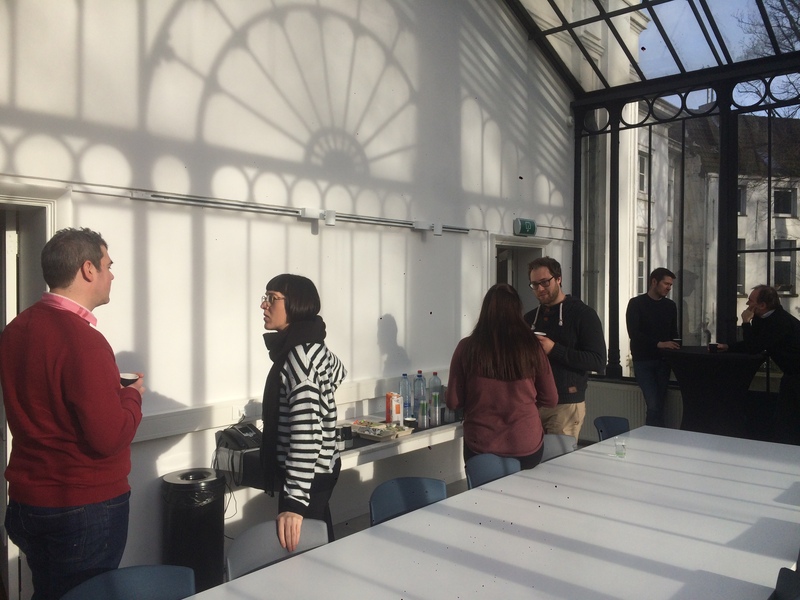 As an evening programme, our colleagues from the University of Antwerp – Faculty of Design Science showed us around their campus and we had the chance to explore several art projects that students from the faculty are currently working on. 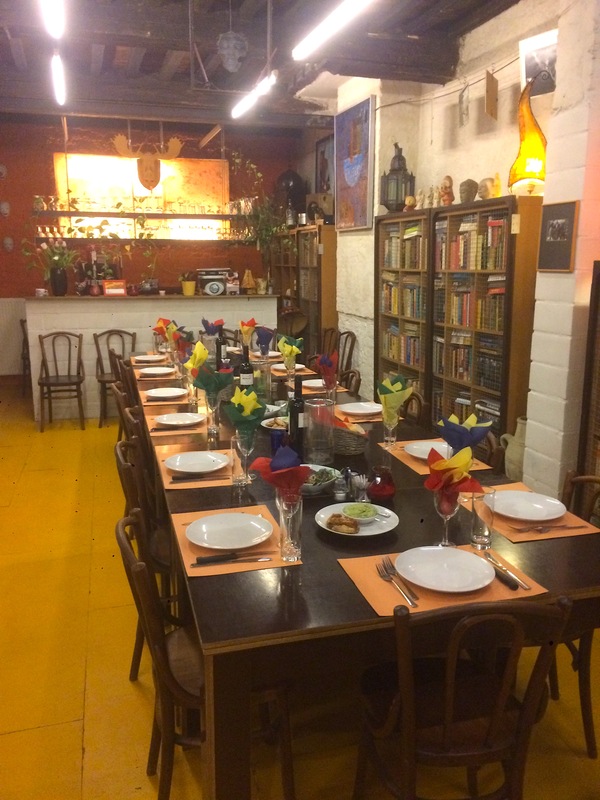 The highlight of the evening was a joint dinner at the restaurant ‘Het lasting Portret’ (The annoying portrait :-)), where we enjoyed a fabulous meal.